This week on The Green Rush, Lewis is flying solo as he sits down with the CEO of one of the fastest growing cannabis media properties, George Jage, CEO of DOPE Media. 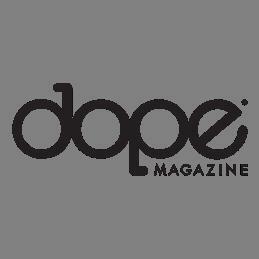 DOPE Media is a cultural cannabis media company that was founded in 2011 and has quickly become one of the most recognized brands in the industry in large parts due to its magazine, DOPE Magazine, and its events like the DOPE Cup and DOPE Industry Awards. In this week’s episode, Lewis and George discuss George tea industry roots, what it takes to build an elite conference or trade show and what DOPE Media has in store for the future. 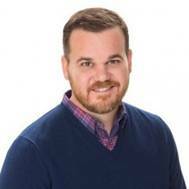 This week on The Green Rush, Nick is back in the host chair as he fills in for Lewis as he and Anne chat with David Sutton, the President & COO of NanoSphere Health Sciences. NanoSphere is a biotech company that has the first and only commercialize nanotechnology platform that essentially allows for the precise dosing for cannabis. During the conversation, Anne and Nick get into the weeds (pun intended) with David on exactly what nanotechnology is and how it is making waves in how cannabis can be delivered as well as the importance of understanding proper dosing when it comes to cannabis consumption. (Legacy) Happy Valentine’s Day from The Green Rush! In honor of Valentine’s Day – we are taking a moment to step back and reflect on the love we have for this industry…. Just kidding. We are doing another “Host Full” episode! In this episode Anne & Lewis take stock – so to speak – of what’s going in the great state of New Jersey, what’s really “different” in the California market and how language is so important when we are talking about cannabis advocacy. This week The Green Rush team is joined by Associate Producer Nick Opich as they welcome the President of VividGro, David Friedman. David is veteran executive with a track record as a thought leader in the indoor agriculture and cannabis industries. During the conversation, Lewis, Anne and Nick discuss with David a number of subjects including David’s introduction to the cannabis industry, whether cannabis farming can be done in a “green” way and how sunny California will affect his lighting business. This week The Green Rush team welcomes into the studio Medicine Man Technologies’ Chief Cultivation Officer, Josh Haupt. 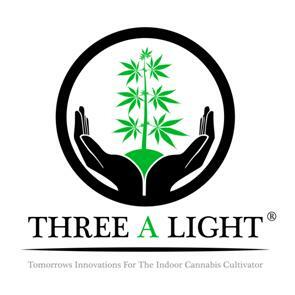 Most well known for his grow strategies and line of nutrients, Josh has literally written THE book on cannabis cultivation called Three A Light, a comprehensive guide detailing all the steps from beginning to end to maximize your yield. During the conversation, Lewis and Anne chat with Josh about his introduction to growing cannabis, the medicinal benefits of the plant and what Josh would tell The Donald and Jeff Sessions about cannabis if he got the chance to sit down with them. On this week’s episode of The Green Rush, Lewis is riding solo for his one-on-one conversation with Jason Cranford, Founder of Flowering H.O.P.E. Foundation and South Park Farma. Jason is one of the nation’s leading developers of medicinal cannabis in the United States and is the creator of the strain Haleigh’s Hope, designed to treat children with epilepsy. 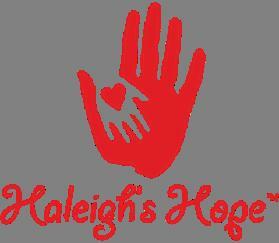 During their conversation, Lewis and Jason discuss his impetus for developing the Haleigh’s Hope strain, Jason’s role in helping Georgia pass its medicinal marijuana legislation and the benefits of medicinal cannabis vs. traditional pharmacological drugs. 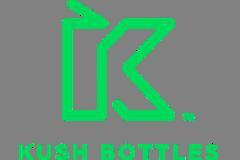 Today on Green Rush our Hosts are joined by Nick Kovacevich and Ben Wu from Kush Bottles. Nick is a seasoned entrepreneur who has built several successful businesses, including Kush Bottles, a leading compliant packaging solutions provider for the legal cannabis industry, where he currently serves as the Chief Executive Officer. Ben’s background covers a broad range of industries including manufacturing, distribution, branded consumer products and packaging. Today on Green Rush our hosts are joined by California Congressman Dana Rohrabacher about the legalization of Cannabis and the laws moving forward in the United States. Rohrabacher and Earl Blumenauer, D-OR, led a bipartisan group of lawmakers urging House and Senate leadership to continue state medical marijuana protections in any legislation to fund the government beyond Dec. 8, 2017. The Rohrabacher-Blumenauer provision prevents the Department of Justice from interfering with state medical marijuana laws. 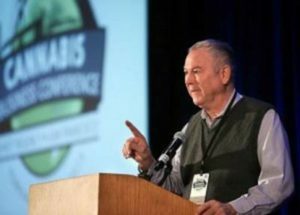 Rep. Rohrabacher said he hopes to convince Attorney General Jeff Sessions that good people do indeed sometimes smoke pot. 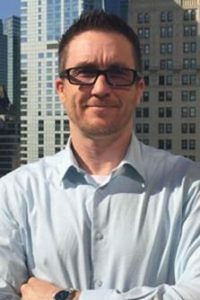 Today on Green Rush our hosts speak with Patrick McManamon, the managing director of Cannasure Insurance Services, LLC. 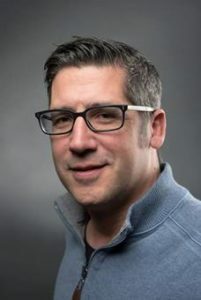 Patrick is a leading voice at the intersection of cannabis and the insurance industry and has most recently been quoted in outlets like Bloomberg and The Cannabist on the Northern California wildfires that affected cannabis growers across the area. Prior to Cannasure, Patrick was the president of McManamon Insurance, a third-generation insurance agency. 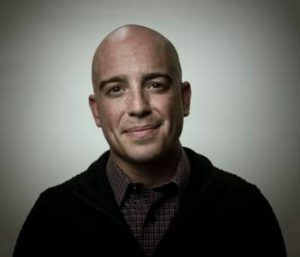 Today on Green Rush our hosts speak with Adam Levin. 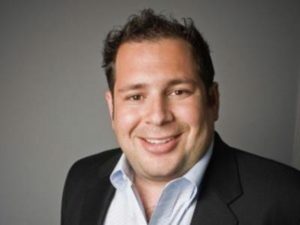 Adam is the CEO of High Times and Founder and Managing Director and CEO of Oreva Capital. High Times is the most recognized brand in the cannabis industry – transcending the cannabis community and known to people outside of the community. In June of this year, Adam’s LA-based investment firm Oreva purchased the 43-year-old cannabis magazine High Times in a deal valued at $70 million.